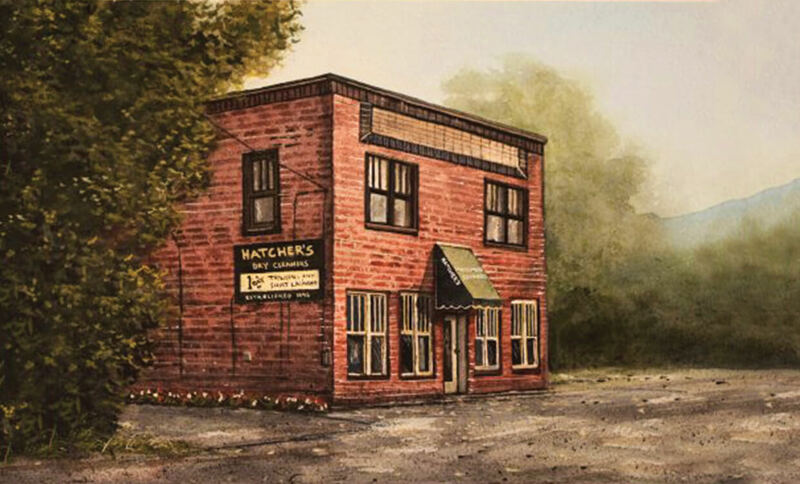 Hatcher’s Dry Cleaners is family owned and operated. We began serving the people of Sevierville, TN, and the surrounding Smoky Mountain area, in 1946. Siblings John and Carol Hatcher started operations at our original location on Cedar Street. And today, Hatcher’s Dry Cleaners remains in the trusted care of John Hatcher’s family. Over the years, we evolved meeting the growing needs of Sevier County. And through it all, remaining a steadfast company in an ever-changing economic environment. Quality service and customer satisfaction are our driving forces. We designed and built a new facility with the latest state-of-the-art equipment to better serve our customers. 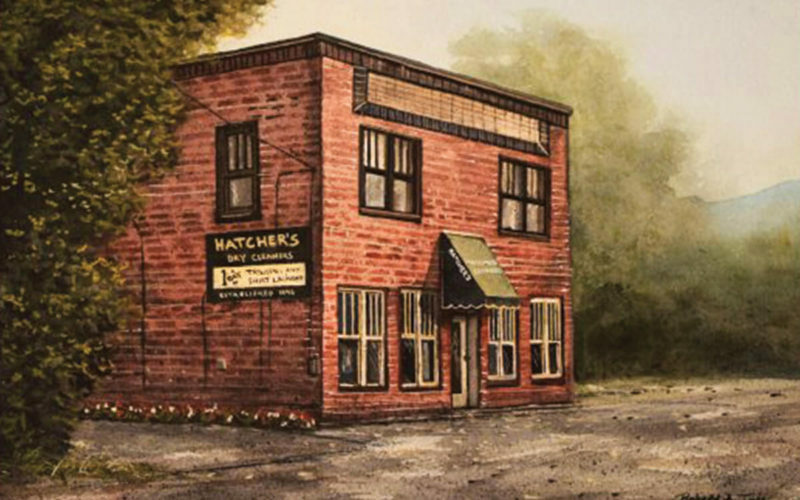 Hatcher’s Dry Cleaners is a deeply rooted family business with a bright vision for the future. And we are looking forward to serving you soon. Learn more about our Pick Up & Delivery service or get directions to any of our three full-service locations or drop off locations below.